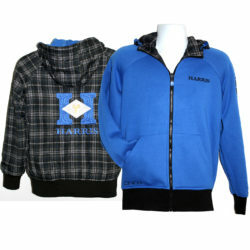 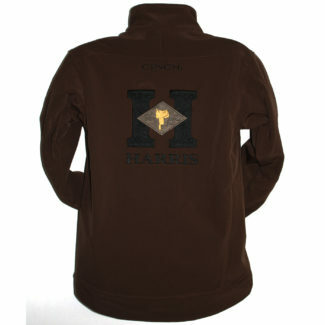 Our best selling Harris jacket! 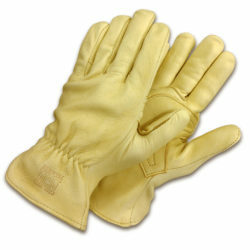 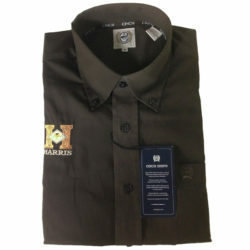 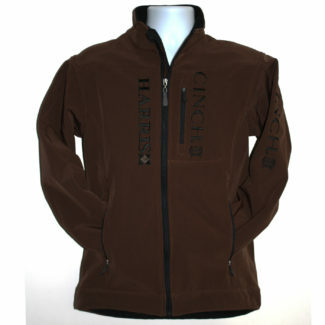 Bonded, water-resistant material, adjustable cuffs, zippered side pockets and breast pocket. 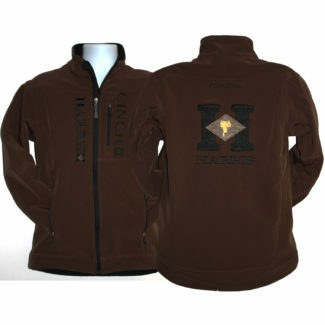 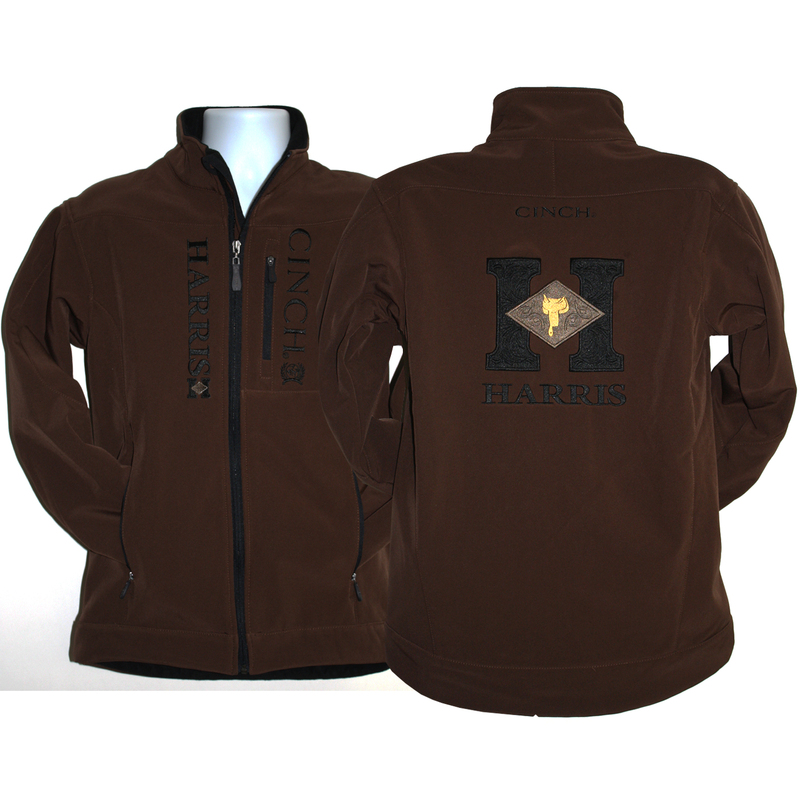 Embroidered Harris and Cinch logos on breast, sleeves, and back. 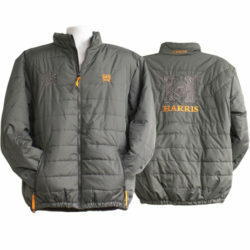 This is the jacket that helped make Harris outerwear famous.